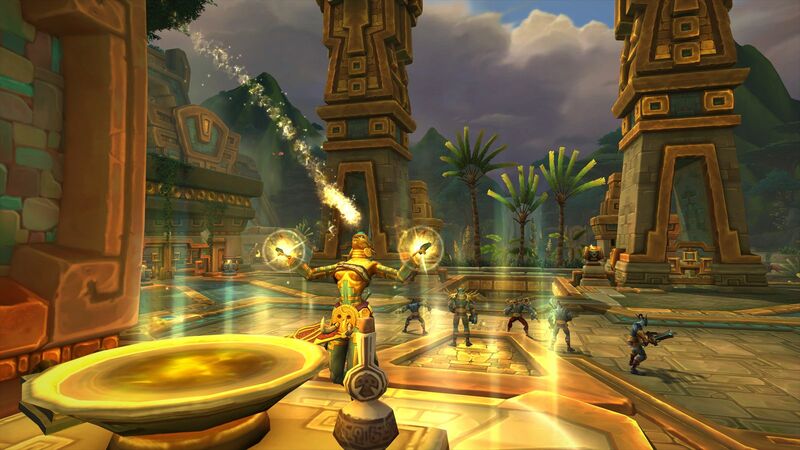 DescriptionWorld of Warcraft: Battle for Azeroth is the seventh expansion pack for the massively multiplayer online role-playing game World of Warcraft, following Legion. It was announced at BlizzCon on November 3, 2017. 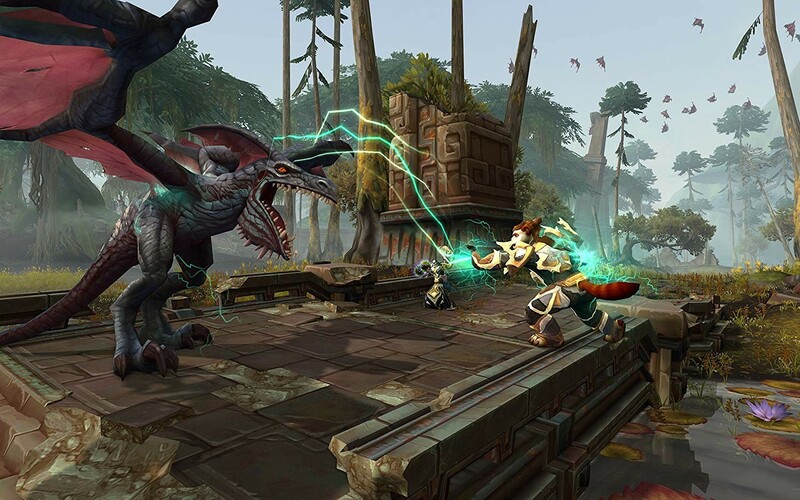 World of Warcraft: Battle for Azeroth: Azeroth paid a terrible price to end the apocalyptic march of the Legion's crusade—but even as the world's wounds are tended, it is the shattered trust between the Alliance and Horde that may prove the hardest to mend.